We've got 5 more reasons to stock up on grilling fuel! Save a handful of charcoal briquettes from your next barbecue for any of these handy around-the-home uses. It’s a safe bet that you consider your grill’s bag of fuel a summer essential. Come the weekend, when you set the dusty black cubes alight, they transform standard raw burgers or steaks into crusty, juicy, memorable backyard feasts. But charcoal doesn’t just work wonders in your barbecue grill—you can also put those briquettes to use all over the house and yard. Read on for five extremely useful and inspiring ways to use up a few leftover lumps. Charcoal consists of wood char, which is mostly carbon—and carbon is essential for making good compost. 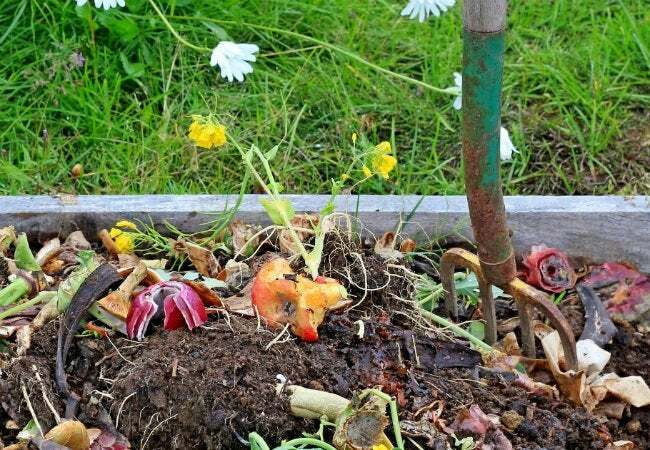 (And actually, if your compost gives off an ammonia-like odor, that’s most likely a sign of a carbon shortage!) Toss a few pieces of the natural lump-style coal into your bin of food scraps and yard clippings to fortify your mix. 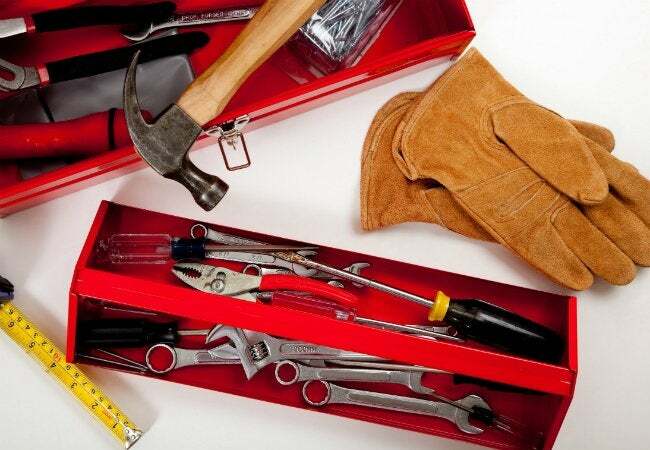 Stash a bit of charcoal wherever you store your hammers and nails. Thanks to its powers of moisture absorption, the coal will help keep your gear rust-free. Try a similar trick for your garden implements: Each time you finish a bag of charcoal, pour the the leftover bits from the bottom of the bag into the pot where you stow your garden spades and weeding tools—they’ll stay shinier and sharper. 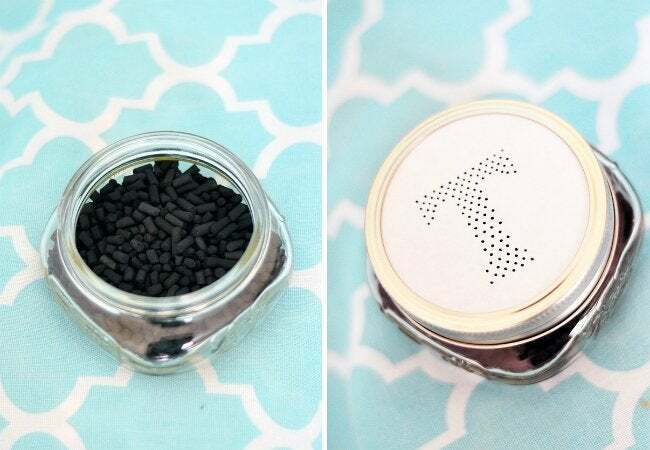 For an adorably miniature indoor gardening project, tuck some charcoal into the bottom of a large vase or fishbowl, then fill it with potting soil and small plants. 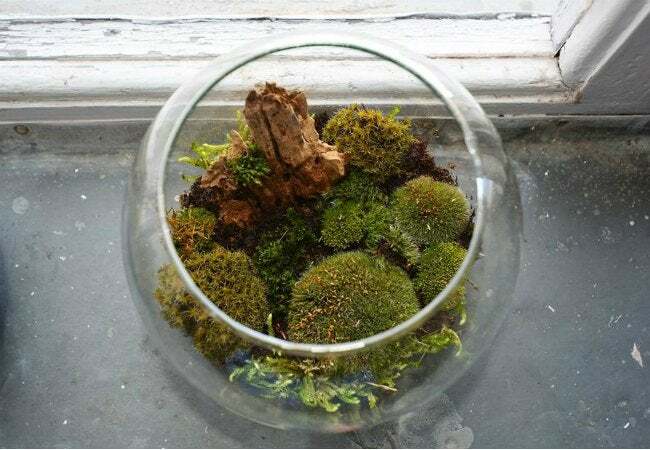 The charcoal will work to purify this mini ecosphere, warding off root rot and keeping the plants in your tiny terrarium healthier. 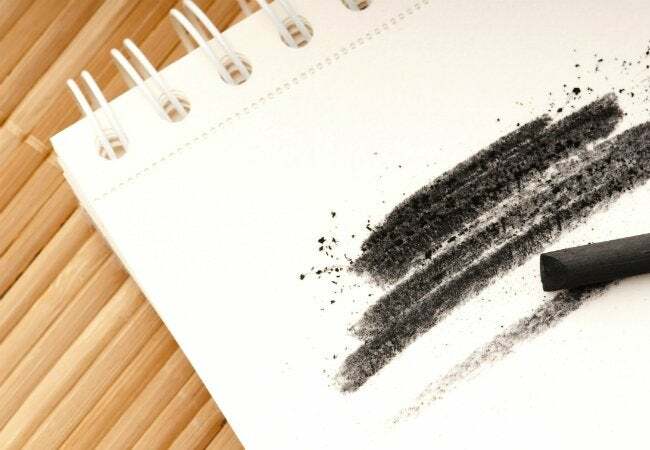 Charcoal sticks have served as artists’ tools for centuries, and these sketching instruments are little more than whittled-down charcoal briquettes! Even an ordinary charcoal nugget can make a handy outdoor marker should you be missing your bucket of sidewalk chalk. Grab one when you want to sketch a new furniture layout on the patio or leave a sidewalk welcome message for guests arriving at your barbecue, then forget about it—it’ll wash away with the next summer rain.